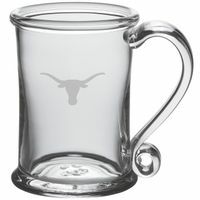 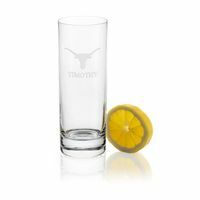 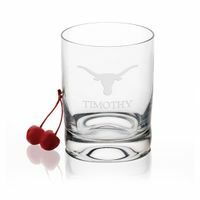 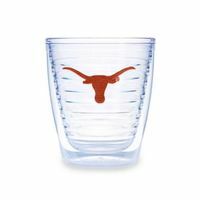 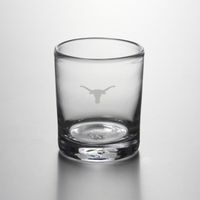 Celebrate in style with our official Texas glassware collection. 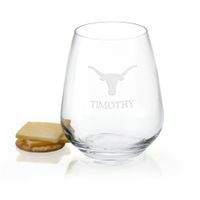 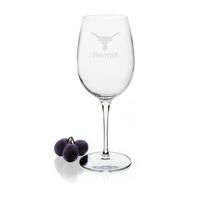 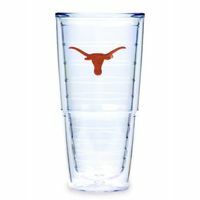 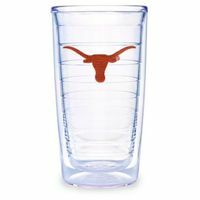 Choose from Texas wine glasses, tumblers, water glasses and more. 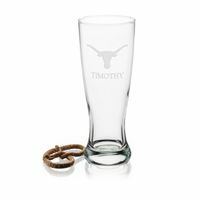 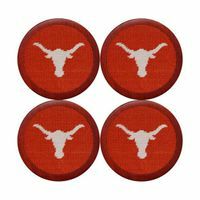 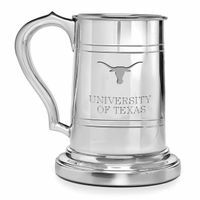 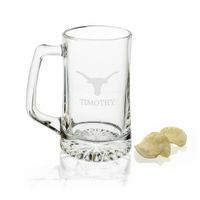 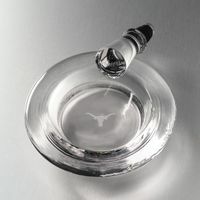 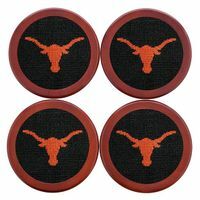 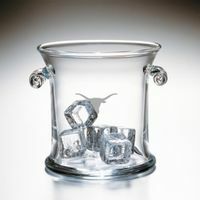 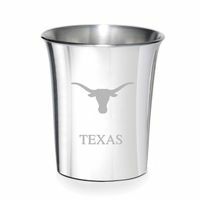 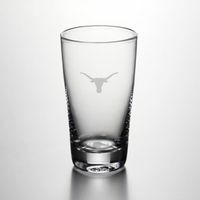 Create a custom Texas gift with personalized etching.